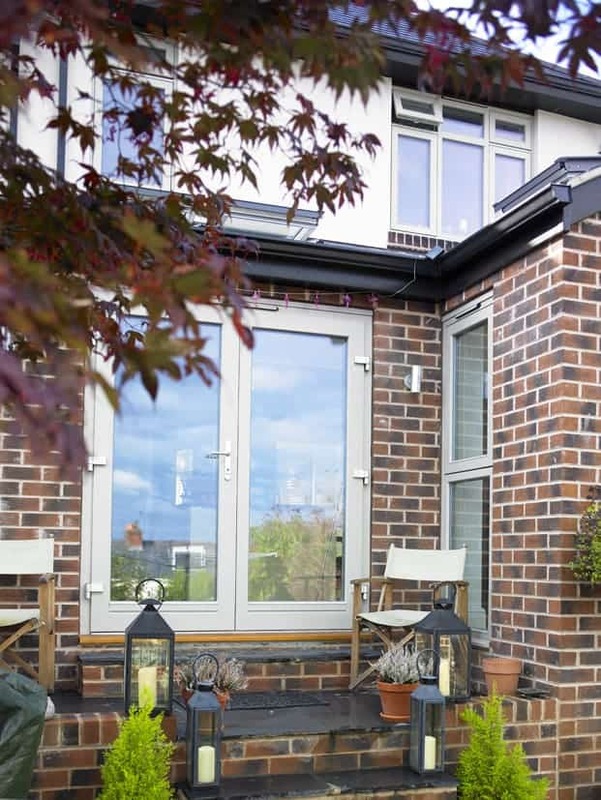 We love the windows and doors! 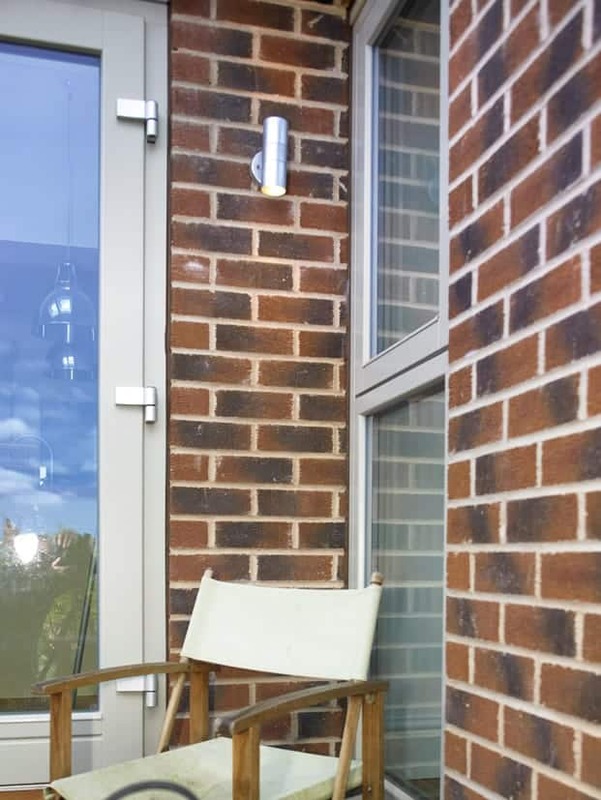 I can’t tell you how many comments we’ve had about them from neighbours and passers-by. 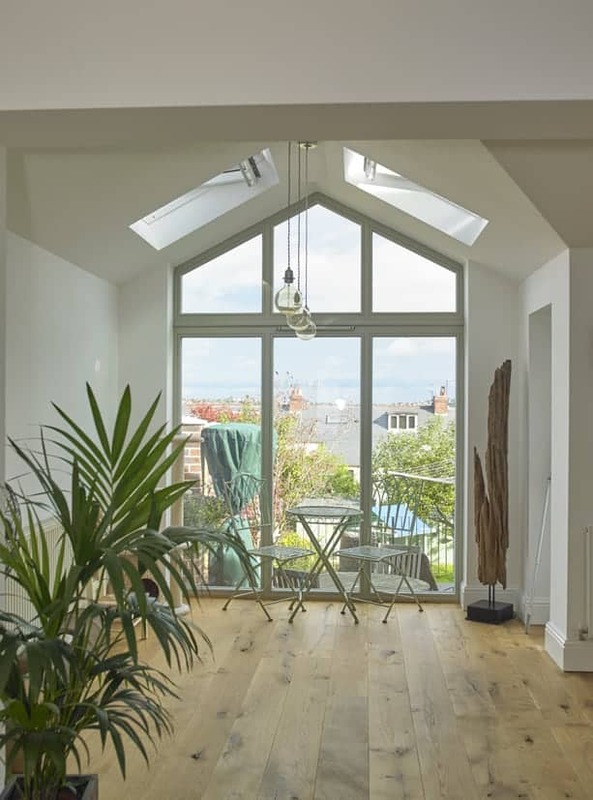 The house was pretty cold before so we’ve been feeling a lot warmer since the retrofit. 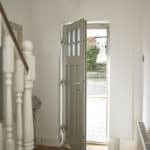 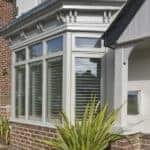 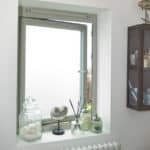 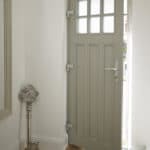 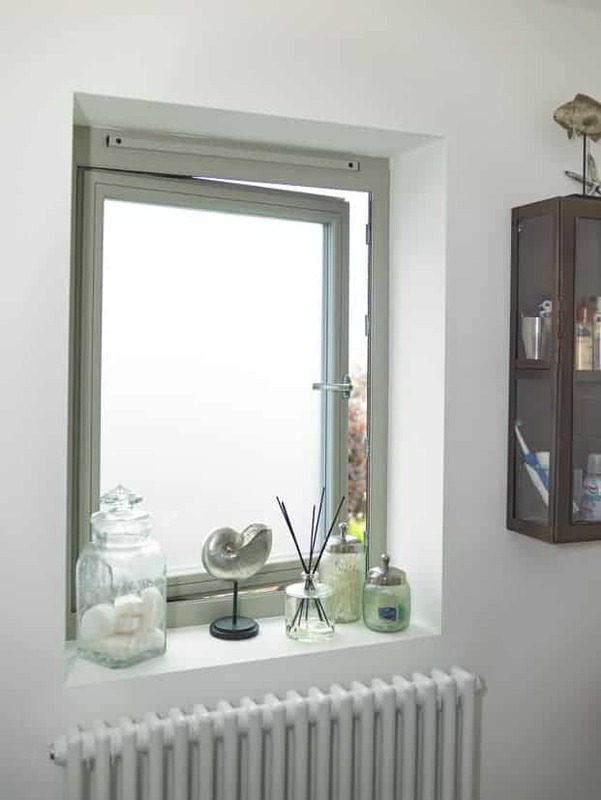 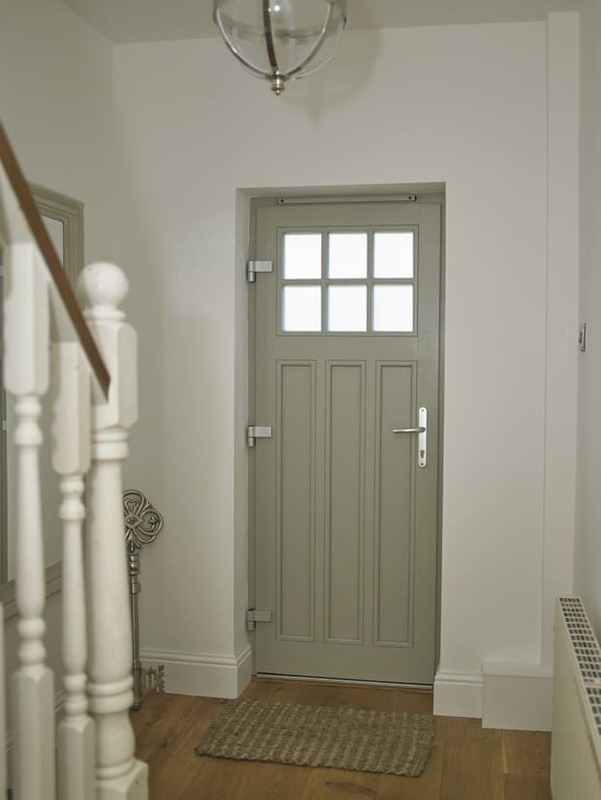 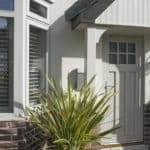 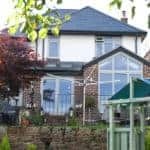 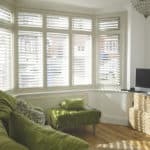 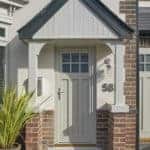 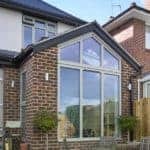 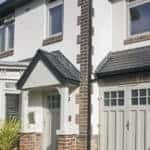 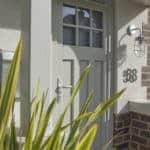 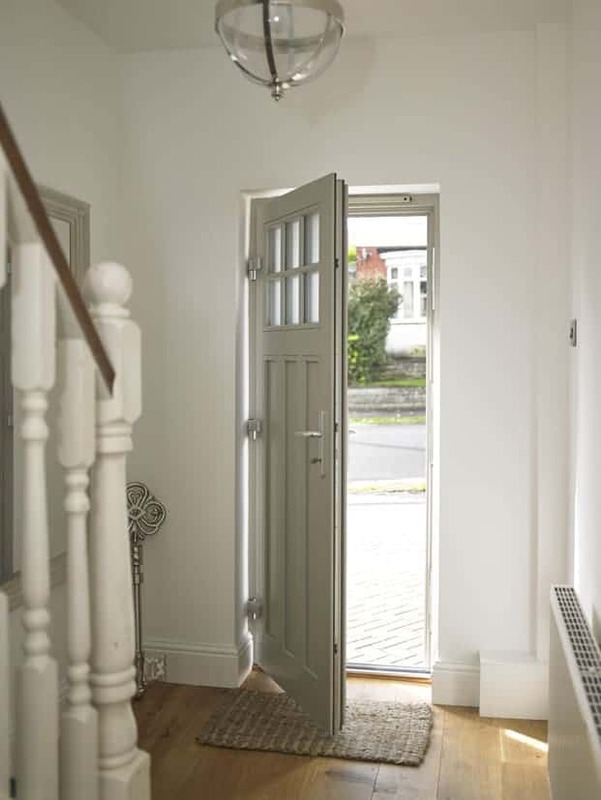 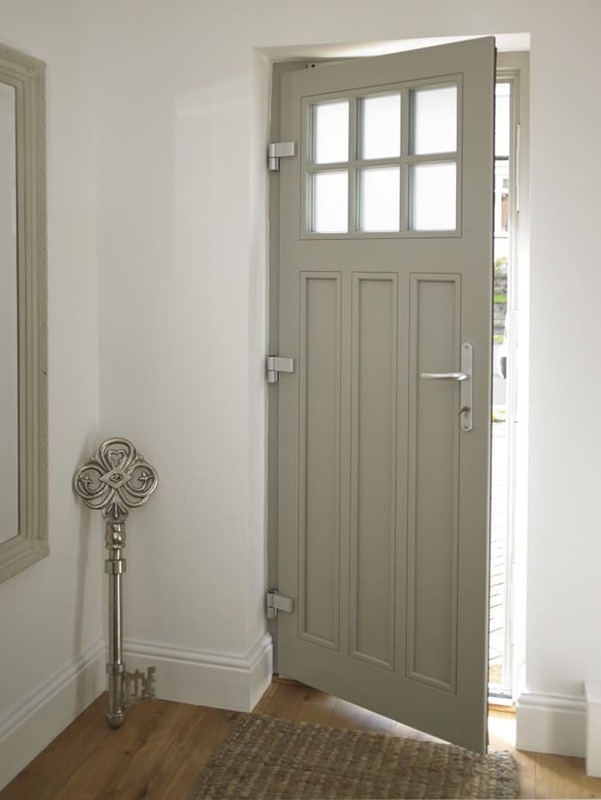 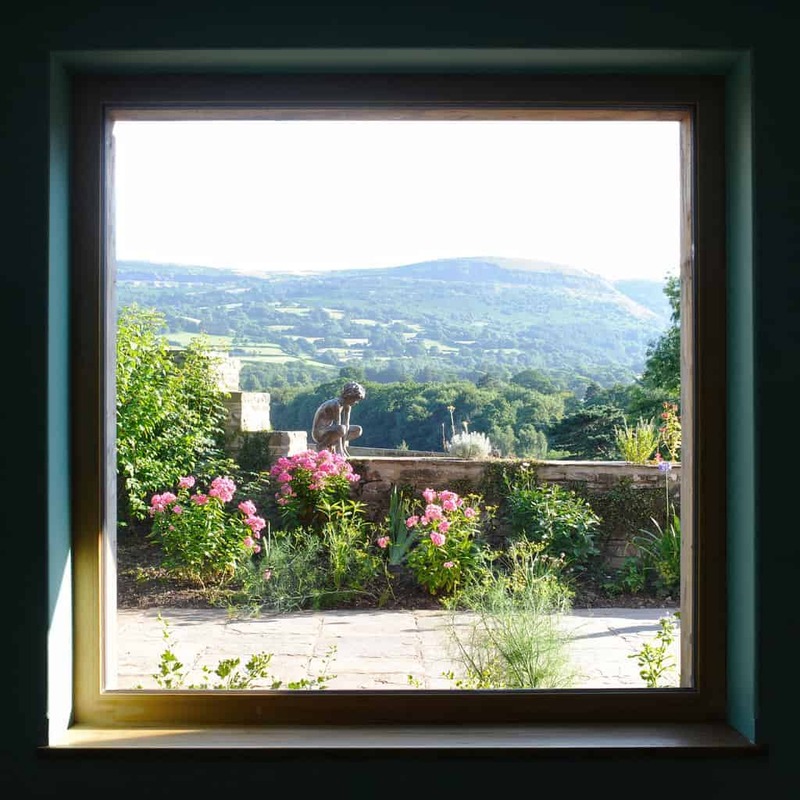 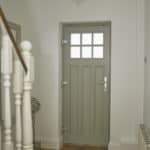 We have specified Green Building Store windows on various traditional and contemporary, refurbishment and newbuild projects over the past 10 years, and all our clients have been very pleased with them. 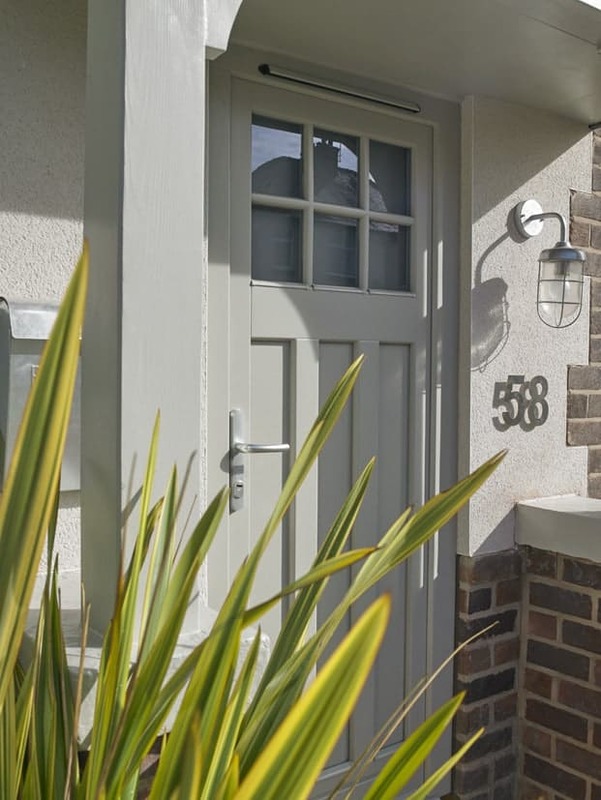 We particularly like the green credentials, as well as the exceptional performance and quality, and the clean, simple aesthetics. 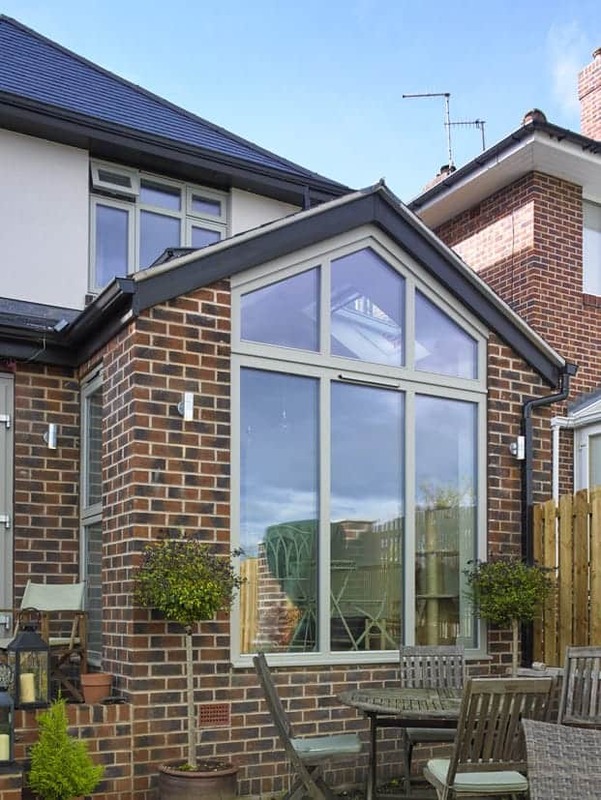 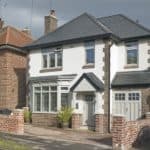 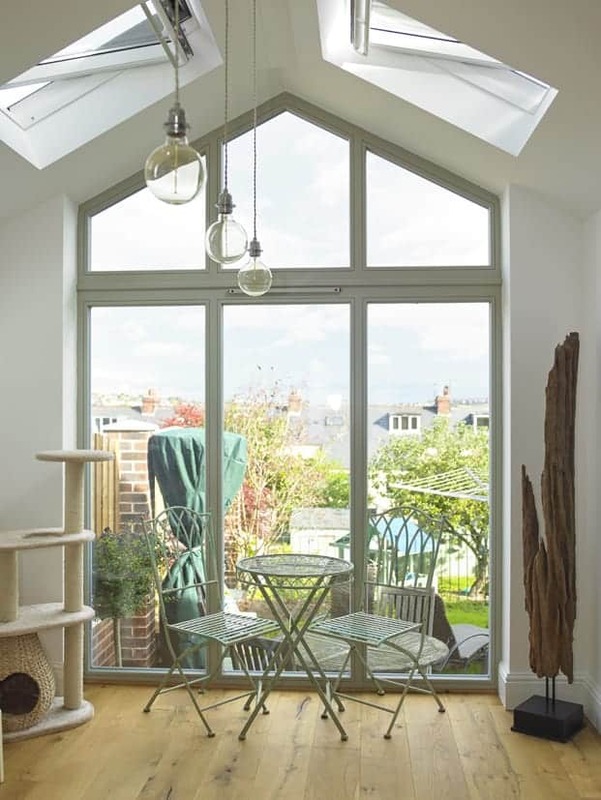 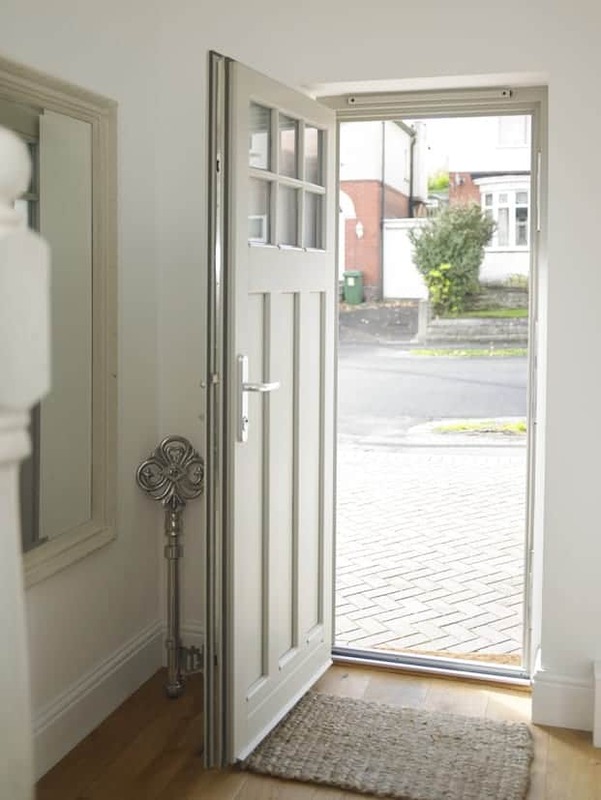 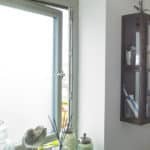 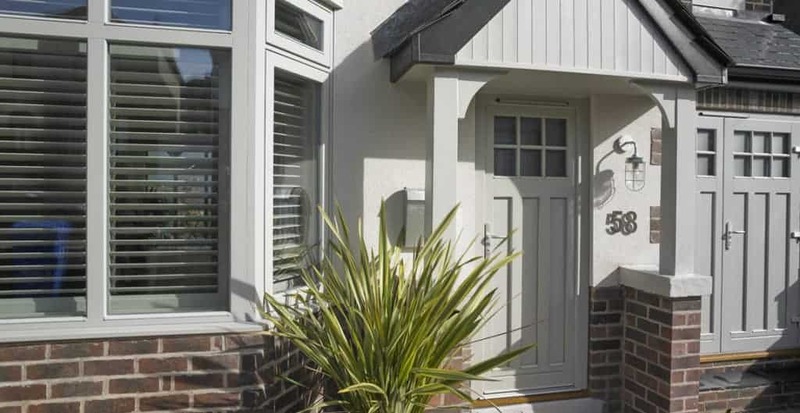 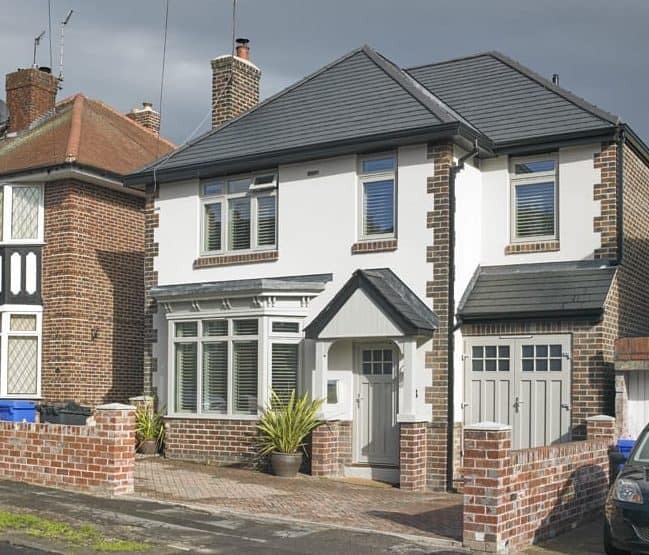 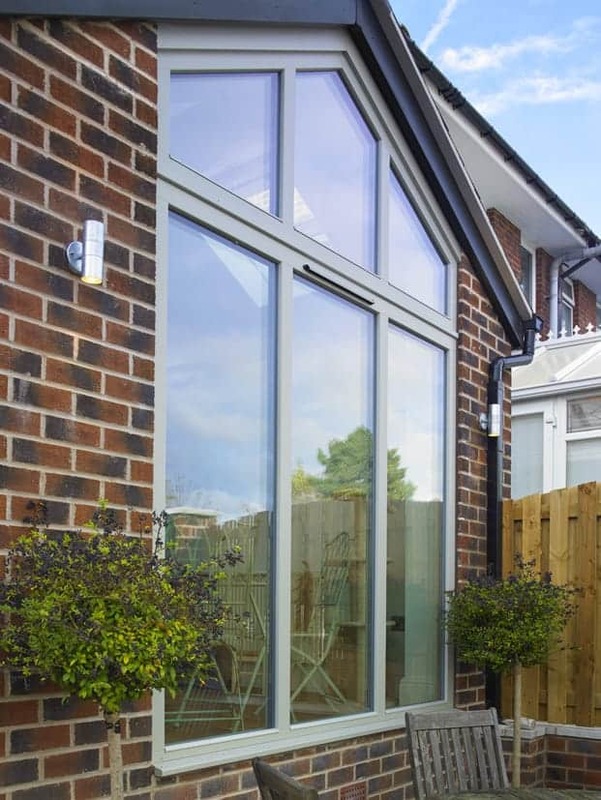 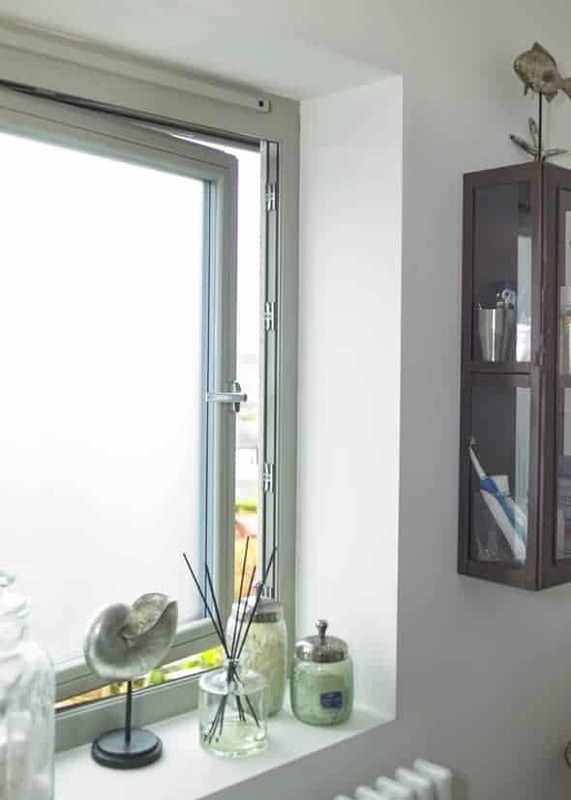 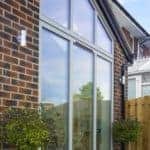 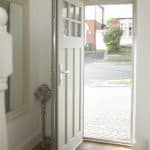 An extensive low energy retrofit and extension of a 1927 house in Sheffield, designed by Hooley & Tratt Partnership, has featured Green Building Store’s PERFORMANCE triple glazed windows and doors as part of wider energy efficiency measures. 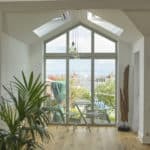 The retrofit involved the complete gutting of the existing building, installation of Internal wall insulation and replacement of the roof. 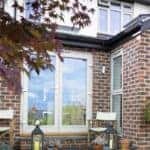 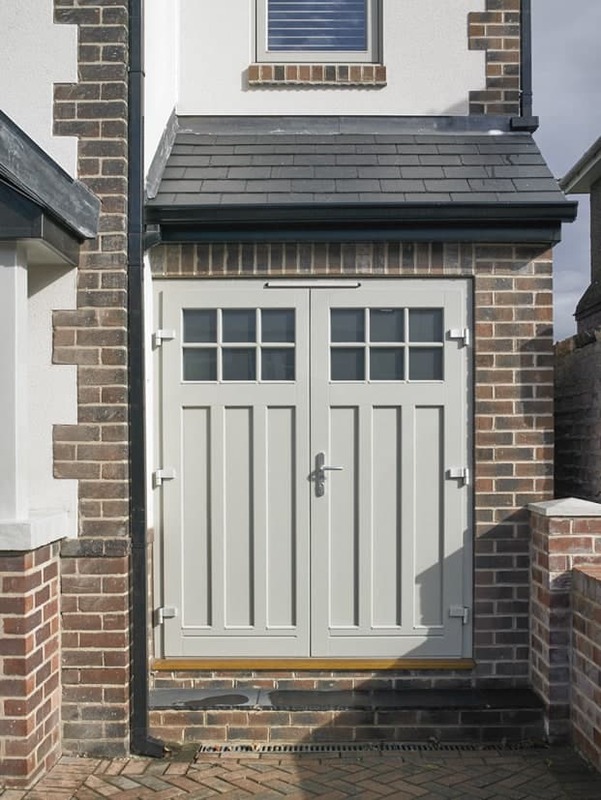 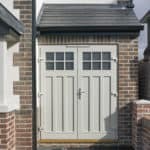 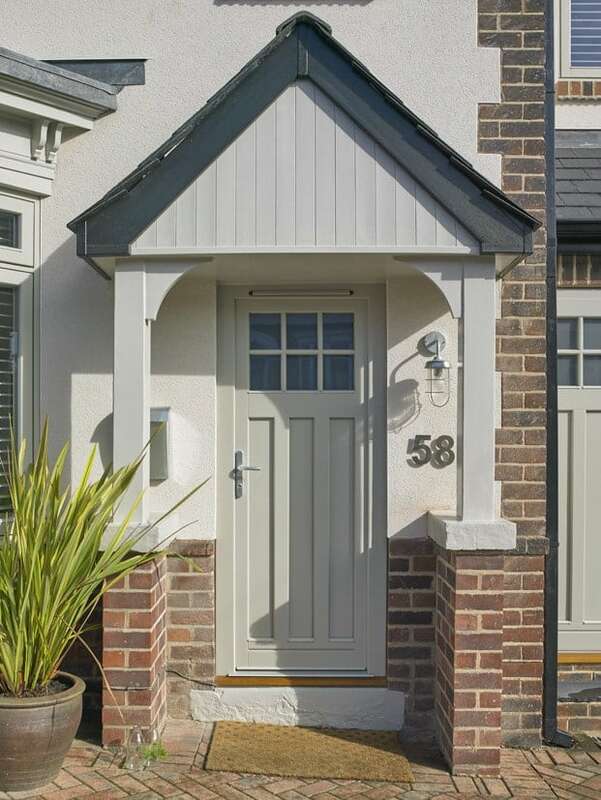 PiERFORMANCE triple glazed timber casement windows and doors in a range of styles were specified for the project, finished n RAL colour 7044. 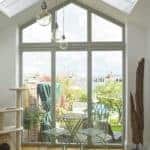 Client Debbie Isles commented: “Our architect Dennis Hooley recommended the windows initially. 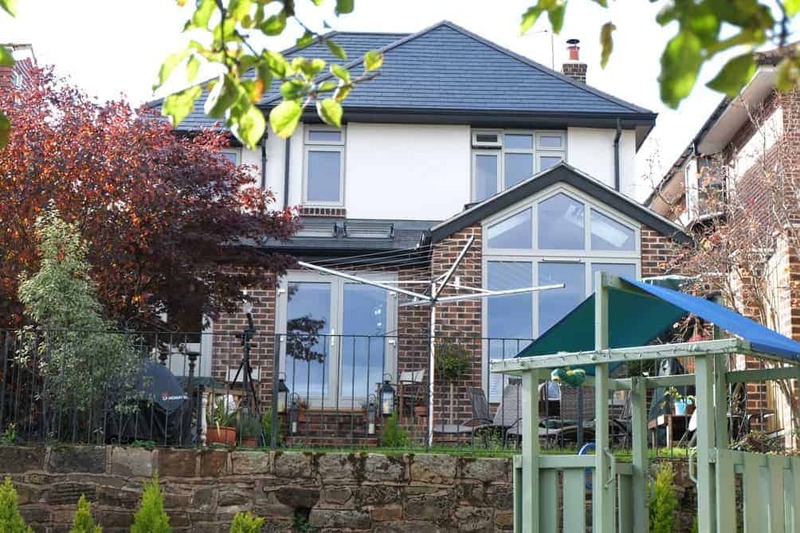 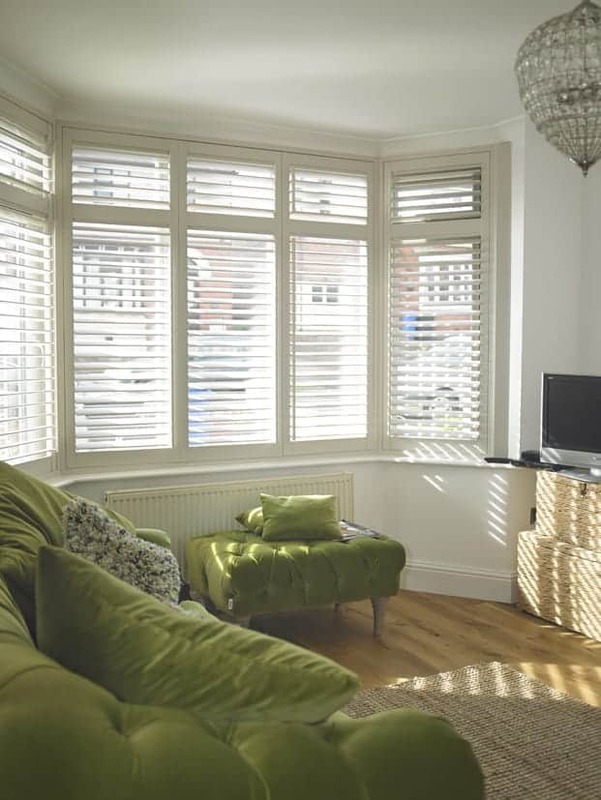 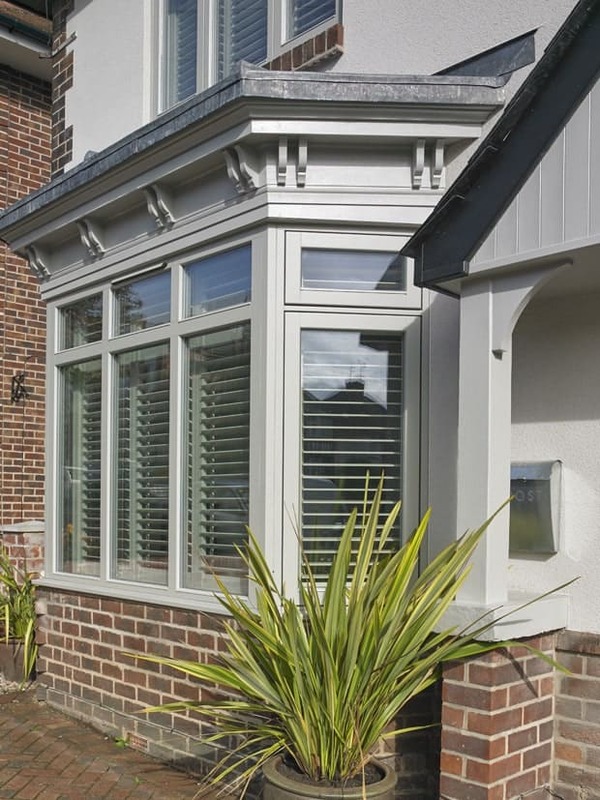 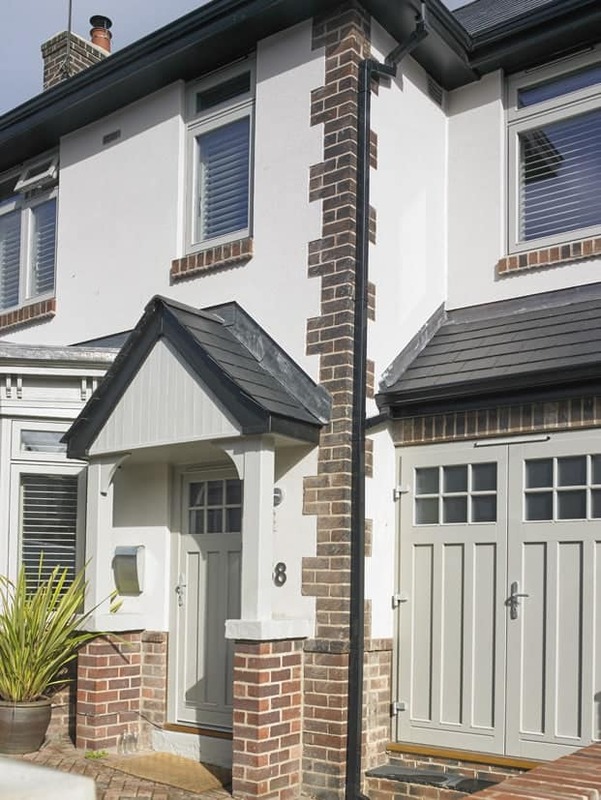 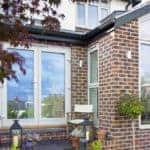 We were keen to avoid PVC and wanted timber windows more in keeping with the property. 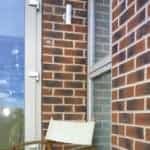 We obviously wanted triple glazing to fit in with the project’s energy efficiency goals”.